den eigenen Weg des Herzens (weiter) zu gehen. Niemand kann deinen Weg gehen – außer dir selber! Es steht für den Weg des Herzens und des Klangs! Sangeet bedeutet Musik als spirituelle Praxis! 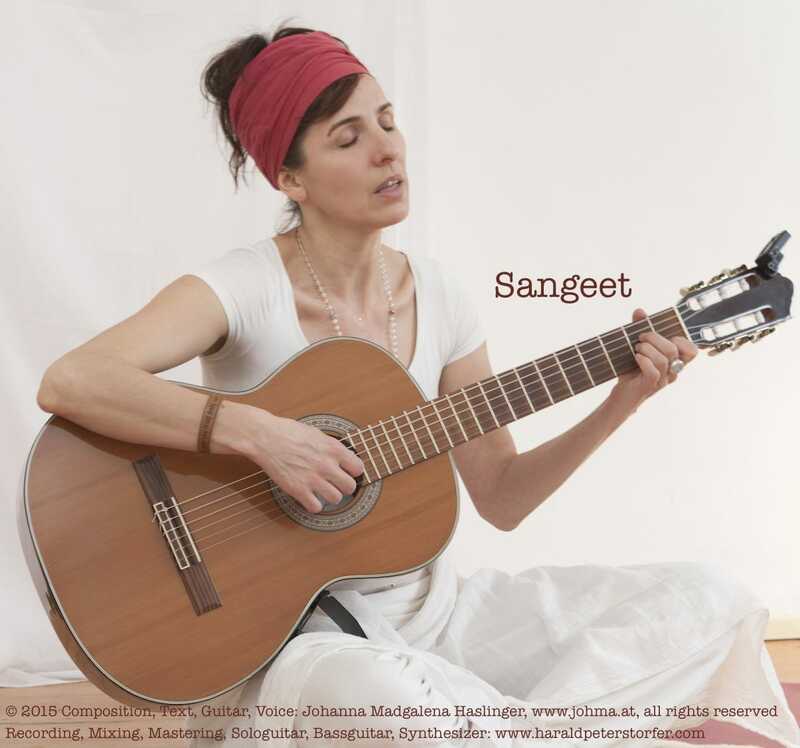 Compositon, Text, Guitar, Voice: Johanna Magdalena Haslinger – Sangeeta Kaur. This song is about reflecting on oneself to proceed on one’s path of the heart. No one can walk your path – except yourself! 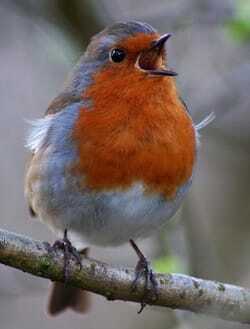 The song represents the path of the heart and the sound. Sangeet means music as spiritual practice. (Kaur) The princess/lioness (Sangeeta) who loves to hear and sing songs about God, bringing harmony to herself and others. Dieses Lied ist auch auf der CD “Shine” als Bonustrack! 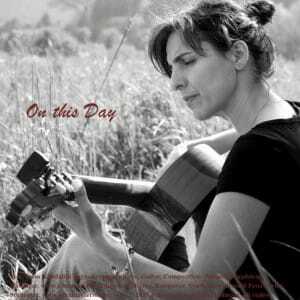 Arranged, Compositon, Guitar, Voice: Johanna Magdalena Haslinger – Sangeeta Kaur. 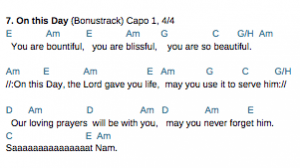 This is a Mantra for birthday as a prayer and blessing song from Kundalini Yoga! This song is also on the CD “Shine” as Bonustrack!